I thought the story was interesting and cute. It was a very short read. Before you get into the story the story was over. I liked the way it was written. 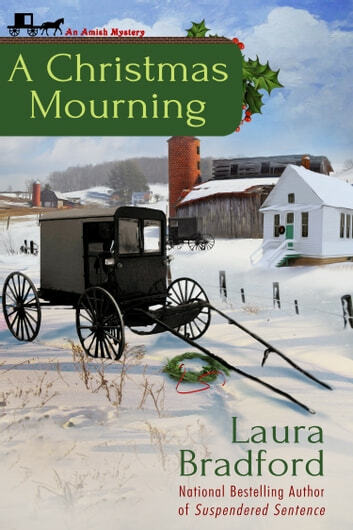 It was very Amish.,and moral. It made a lot of sense of what the story was about. It was a good read. I enjoyed this short story, it was very sensitive. I loved the ending almost eye watering. 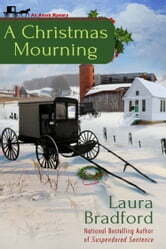 A lovely but sad ending ~ difficult to understand the ways of the Amish , how a family can be shunned.